Building Stage inspections, have your new home or investment inspected by independent building inspector for your peace of mind. Building Expert overview may pick up defects or items others have missed before they become built in. Some may be cosmetic others are serious, all are important. 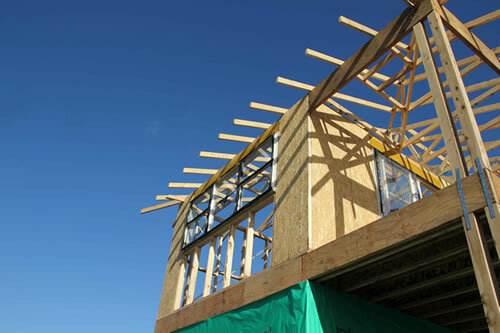 Building inspections at critical points in construction is vital for: safety, quality control and overall integrity of your new home or investment. 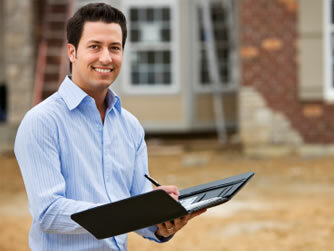 Do not rely on mandatory building control inspections, we regularly find defects after inspections are passed. We have the best, integrated full system of building stage inspections evolved from experience of finding of thousands of defects. It does not matter whether you have “good builder or a “bad builder”, all are prone to quality and attention lapses and some are a lot worse than that. Building Reports are based on 4349.0 for your peace of mind. Building Inspection includes Free Thermal Imaging Scan (where appropriate) that may assist in detection of otherwise invisible defects.